In Nepal, the social and economic status of women are always lower the men. It does not only mean that they cannot determinate their life, it also means that they are being suppressed. Menstruation is natural physiological phenomenon of every woman, however, in Nepal, it is considered a sign of impurity. The women in menstrual period have to separate from their family members and stay away in the cowshed; also they can just use old clothes to cover the lower body or even just sit on a stone to pass the period since they do not have sanitary napkin. It would affect their sanitary health situation, and raise the risk for gynecological infection. When Lin Nien-Tzu found that Nepalese women are facing this problem, what she did was not giving the disposable sanitary pads to them because it will bring harms to the environment, but to teach them in making their own cloth sanitary pads. In the “Dharti Mata Sustainable Workshop”, Lin Nien-Tzu forms Nepalese women to manufacture eco-friendly cloth sanitary pads. 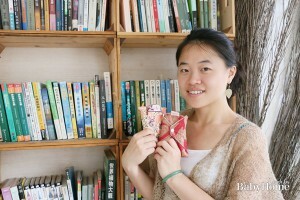 Instead of giving out the final products to them, she hopes that women can be empowered by making their own pads. She wants to tell them they can do far more than they thought. It is not inevitable for them to depend on men. Therefore, apart from personal needs, she also asks them to make more for selling their products to all over the world. Part of the income would become the capital in enhancing women’s sanitary health education so to enhance Nepalese women’s awareness of health and status as well. Lin knows that if we want to change the mentioned situation, Nepalese women are not the only target but the men as well. 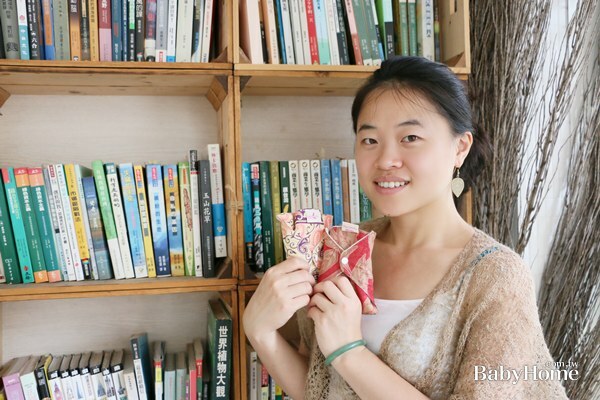 Lin then organizes some exhibition on clothes sanitary pads, menstruation and uterus, hopes to educate the men and change their close-minded impression on women. Using the local materials like natural cotton clothes, and making what they need by themselves, she believes that is the best way to maintain the sustainable development in Nepalese women. The imbalances between genders cannot be changed in a day, especially in those developing countries. What we should do is to empower the women rather than just do almsgiving.